When you need to turn a profit, it’s always best to stick to the big guns. Square Enix reported on its 2016 financial status and posted a 20 percent increase across the board over last year. Overall, the company reports a towering $2.248 billion in total net sales, a 20 percent increase over the previous year, and an operating income of $274 million, again, a 20.3 percent increase over the previous year. What changed for Square Enix to make such a successful turnaround? The company pointed towards its blockbuster hits for spurring money flow, singling out both Final Fantasy XV and the PlayStation 4 version of Rise of the Tomb Raider as its biggest success stories of the year. As the company’s two most recognizable titles, they fulfilled their role of making money about as perfectly as they could. 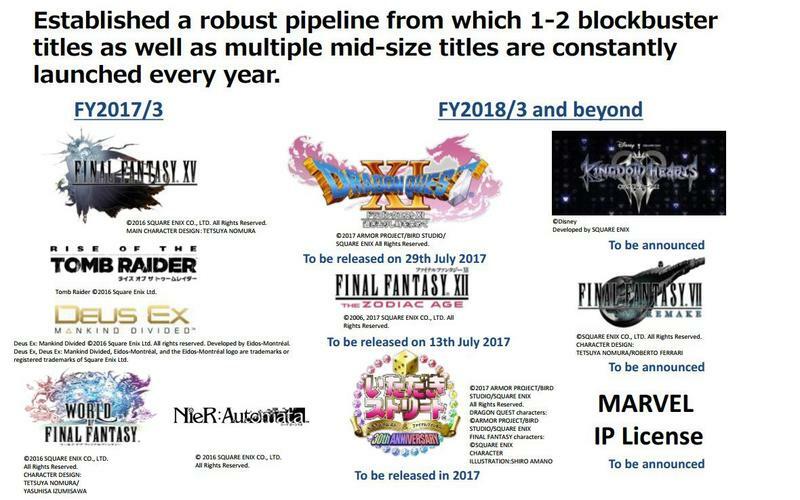 Deus Ex: Mankind Divided, World of Final Fantasy and NieR: Automata also received a pat on the back for their part. Like the rest of the gaming world, Square Enix reports that digital sales are taking over its physical sales. It’s not quite as far along as EA’s ridiculous 61 percent, but digital sales at Square Enix are on the rise every single year. Throughout the army of graphs and charts in its report, the most interesting of the bunch shows how total sales compares with that of digital sales. Needless to say, digital sales have become the standard of the gaming world as of late. 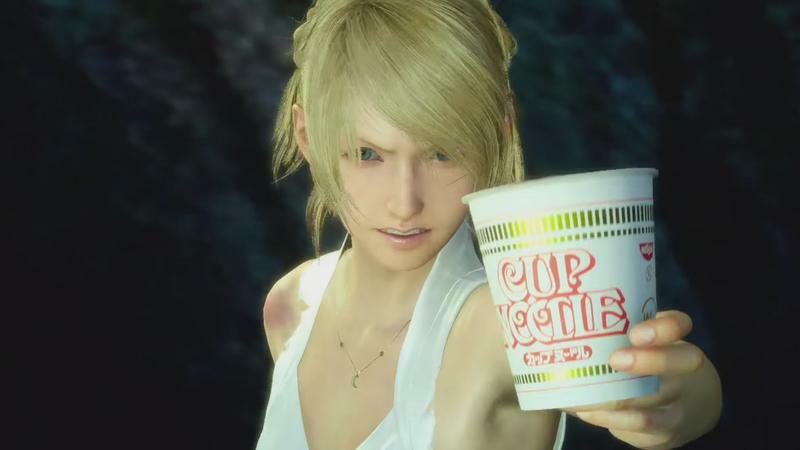 Now, the big question is, When will digital sales start to take over physical versions of Cup Noodle? Make it work, Square Enix! Gladio will be happy.